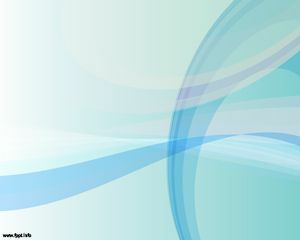 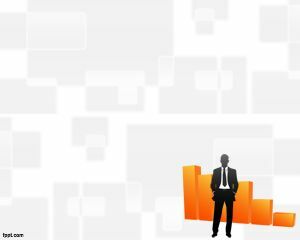 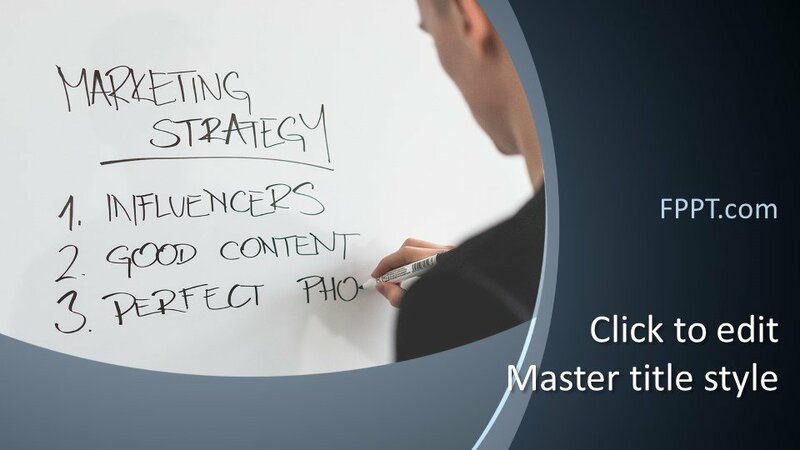 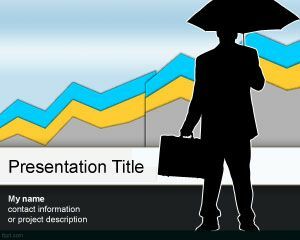 Free Marketing Strategy PowerPoint Template can be used for marketing presentations requiring a nice design and PowerPoint background to make attractive business plans and marketing plans including slides with marketing diagrams like 4P Marketing Mix or action plan and timelines or roadmap slides. 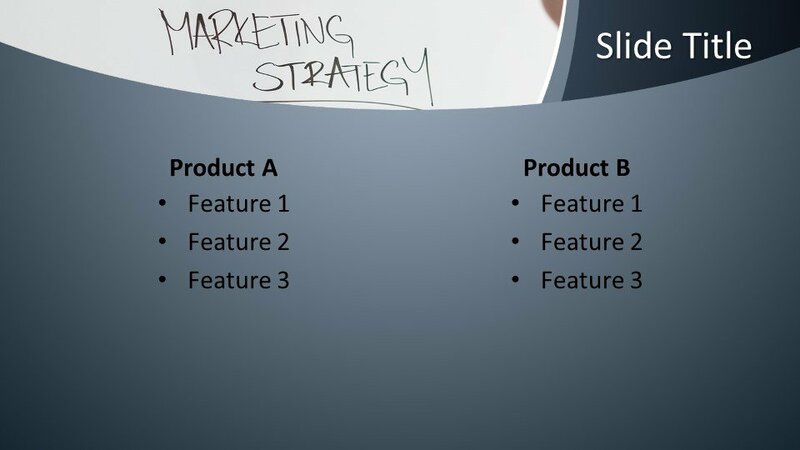 Of course, this Marketing Strategy PowerPoint can be used for Marketing PowerPoint templates but you can also use it for other subjects related to marketing or business in general. 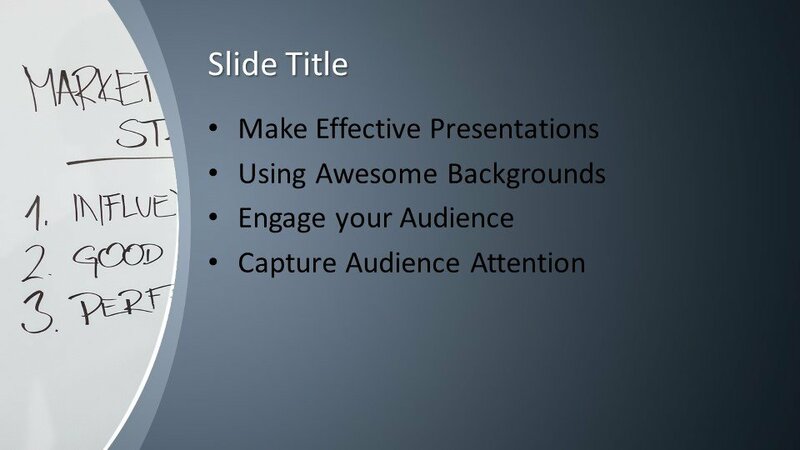 For example, by using this template for your next business powerpoint presentation you can enhance your presentations with colors and images and impress your audience. 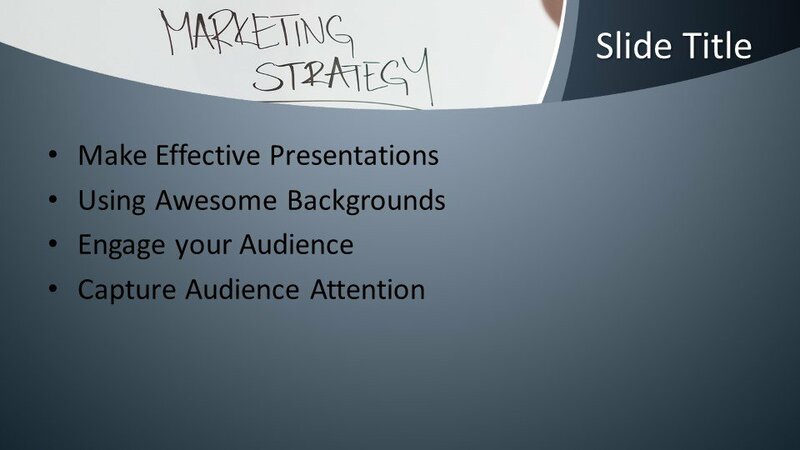 This free Marketing Strategy PowerPoint template can be used for marketing mix presentations as well as other marketing PowerPoint template presentations. 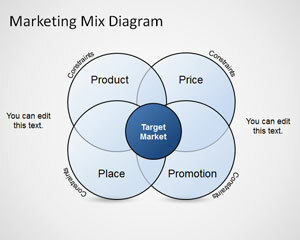 Feel free to download this Marketing Strategy PowerPoint for free from this site and enjoy your marketing presentation. This Marketing Strategy PowerPoint template can be used by marketing agencies, ad planners or advertisers also can be used for the new model Fuzzy Marketing PowerPoint. 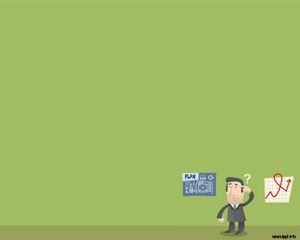 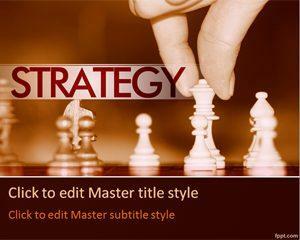 You can browse on our website and you will find more strategic planning powerpoint templates for free.